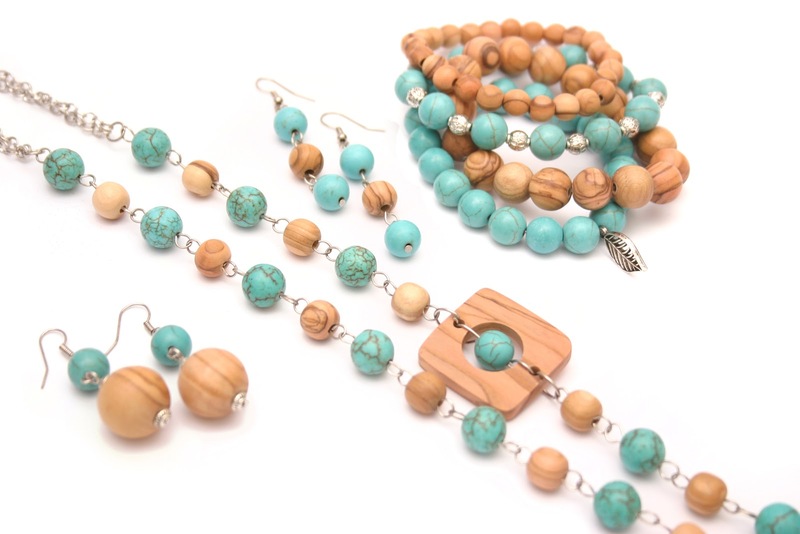 From The Earth's monthly special is 50% off our handmade, fair trade jewelry collection called Rendezvous Around the World. Whether you live in the USA, UK, or Amman Jordan, you can jump on this special and save big. After all, September is a busy birthday month. If you live in the United States or in the United Kingdom, purchase any item from the Rendezvous collection on Amazon.com and see your 50% savings during the final screen of checkout. For those of you in Amman, drop by our showroom located just beyond 8th circle. For all of you expats who are new to Jordan, the best time to drive this way is mid-morning to early afternoon.